A Tuscan Kale Salad With Parmesean Cheese And Almonds. Stock Photo, Picture And Royalty Free Image. Image 19414388. 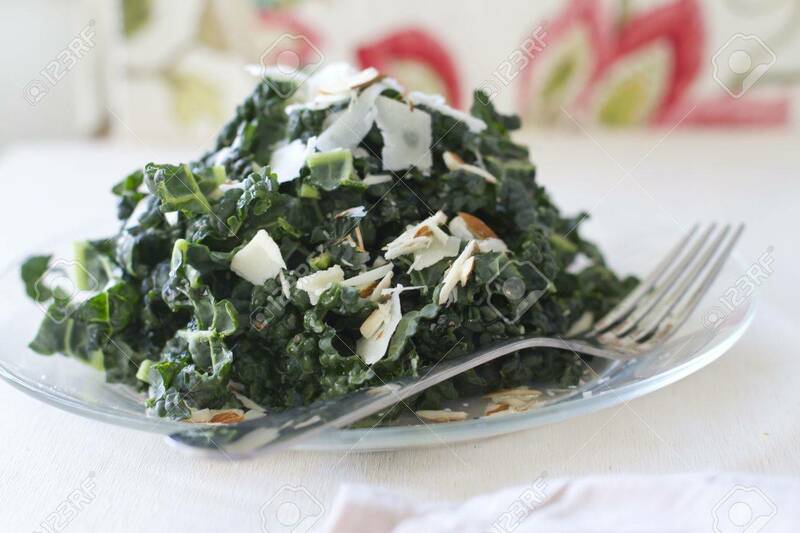 Stock Photo - A Tuscan kale salad with parmesean cheese and almonds. A Tuscan kale salad with parmesean cheese and almonds.